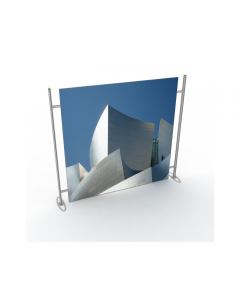 The 3 Panel Kit is a flexible display system that has the ability to create and recreate virtually any shape you requirement without having to change hardware or graphics. 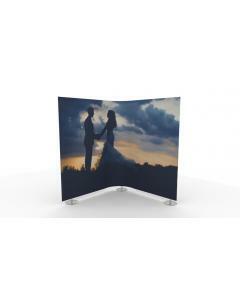 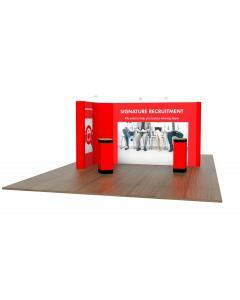 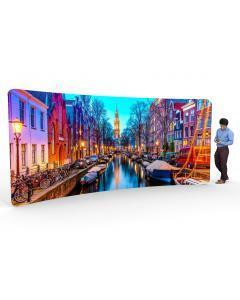 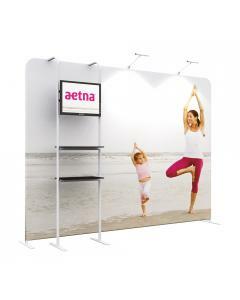 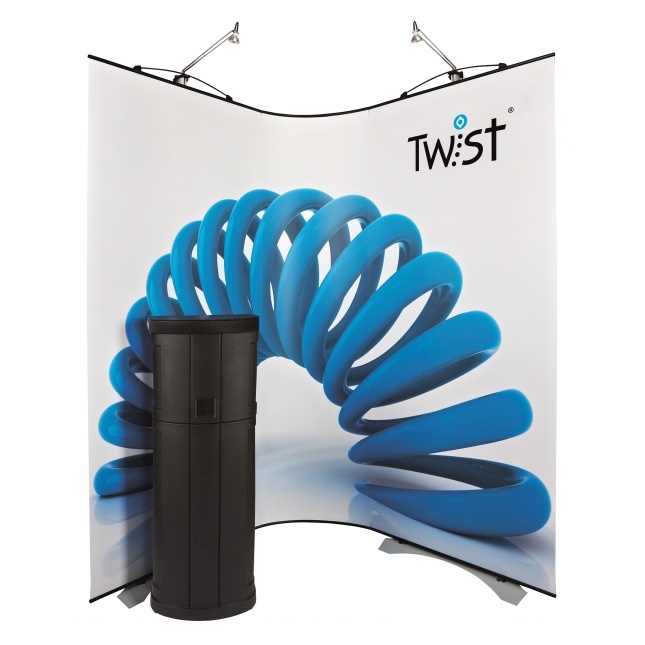 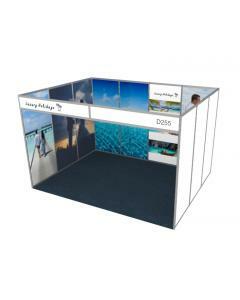 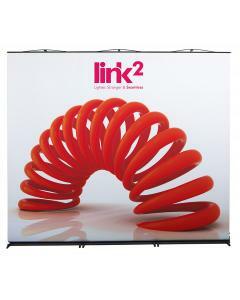 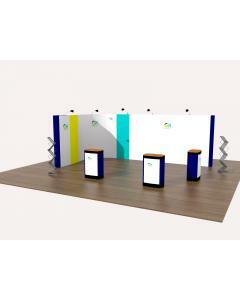 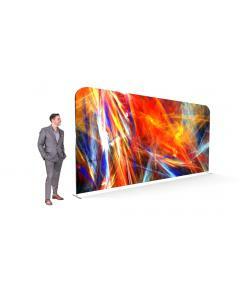 The Twist 3 Panel Kit offers the ability to create backdrops and exhibition displays that are not only unique and strong, but are also easy to assemble and transport. 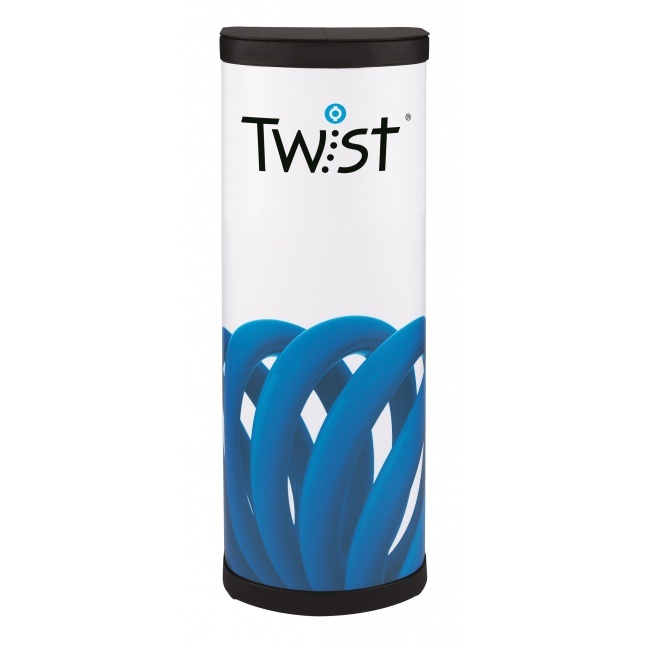 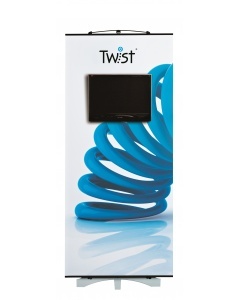 With an unprecedented amount of flexibility from a portable and modular stand, this product offers you a true return on investment; simply twist, bend and shape the stand to your needs. 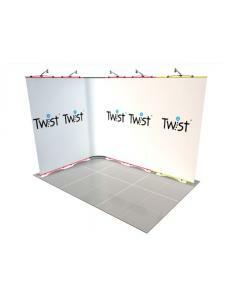 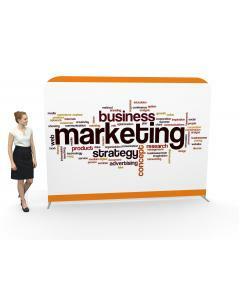 This is a fantastic kit to start with and as your marketing activities warrant larger displays, you can easily add to your kit with additional twist banners, media banners and easi link kits. 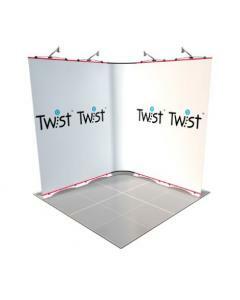 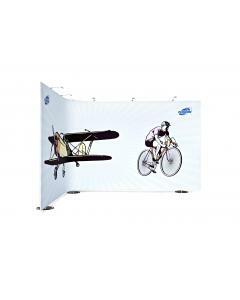 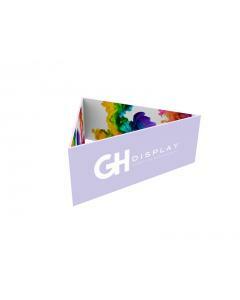 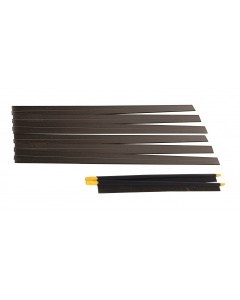 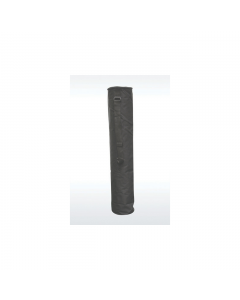 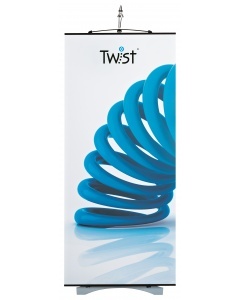 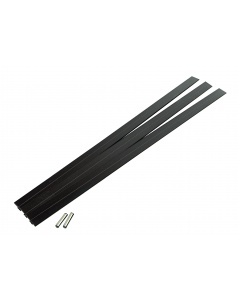 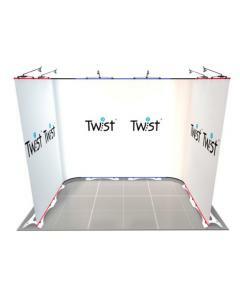 The Twist 3 panel kit includes: 1 x 550mm central flexi panel and 2 x banners (of your choice of width: 700mm, 800mm, 900m and 1000mm) to be hung either side. 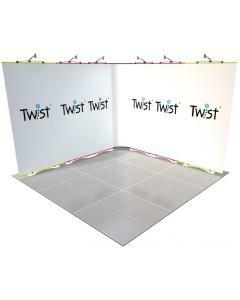 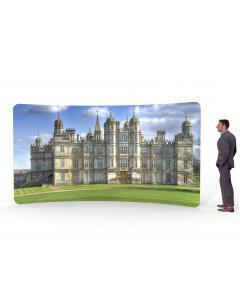 The banner widths can be selected from the drop down menu and both side hung banners will be of the same chosen width. 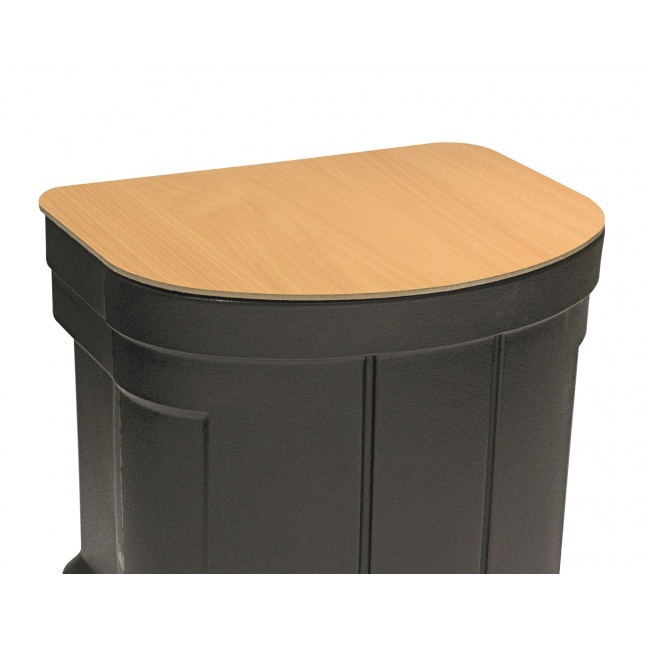 You can select optional extras, including; LED lights and transformers, a hard case with graphic tubes, a counter conversion kit (counter top and graphic wrap) for a single hard case. 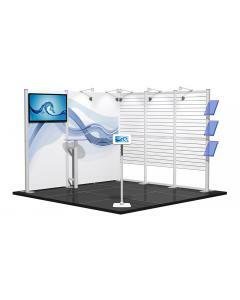 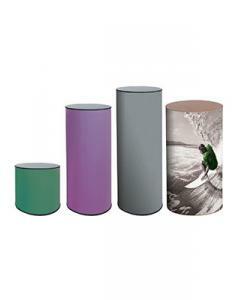 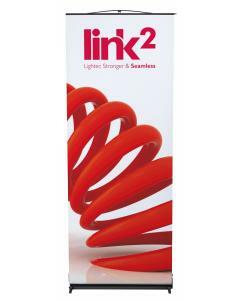 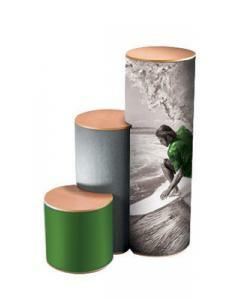 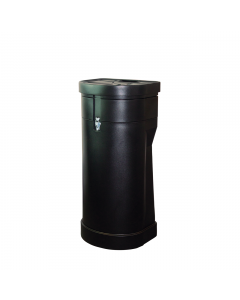 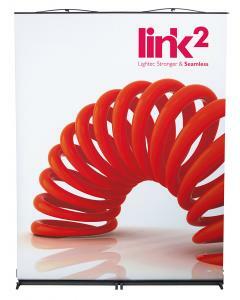 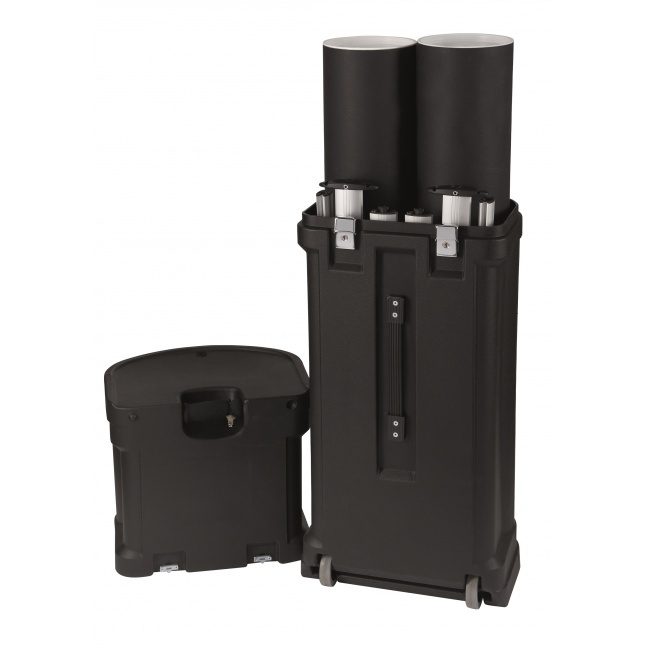 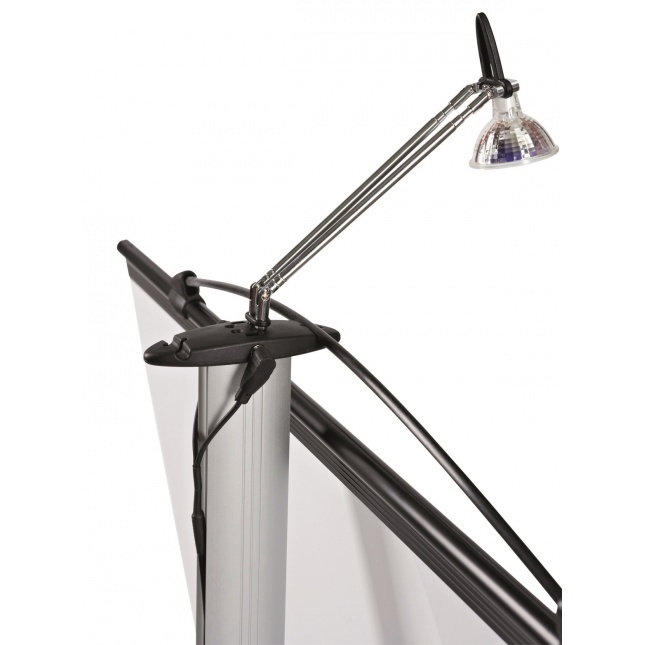 You can also choose from three height options: 2000mm, 2250mm and 2700mm (for overall stand height inc light add 150mm).